JoJo's Bizarre Adventure Part 5: Golden Wind | JoJo no Kimyou na Bouken: Ougon no Kaze Episode 27 will be linked here as soon as it becomes available. JoJo's Bizarre Adventure Part 5: Golden Wind | JoJo no Kimyou na Bouken: Ougon no Kaze airs every Friday. JoJo's Bizarre Adventure Part 5: Golden Wind | JoJo no Kimyou na Bouken: Ougon no Kaze 27 is provided and hosted from a third-party video-sharing website like YouTube, Veoh, Megavideo, Myspace and other sites by which AniWatcher does not own or is not affiliated to in any way. All videos under JoJo's Bizarre Adventure Part 5: Golden Wind | JoJo no Kimyou na Bouken: Ougon no Kaze and episodes before JoJo's Bizarre Adventure Part 5: Golden Wind | JoJo no Kimyou na Bouken: Ougon no Kaze 27 are EMBEDDED VIDEOS from these said sites and JoJo's Bizarre Adventure Part 5: Golden Wind | JoJo no Kimyou na Bouken: Ougon no Kaze 27 is not hosted, uploaded or owned by AniWatcher or its Server. If you love JoJo's Bizarre Adventure Part 5: Golden Wind | JoJo no Kimyou na Bouken: Ougon no Kaze 27, click the Like button and share JoJo's Bizarre Adventure Part 5: Golden Wind | JoJo no Kimyou na Bouken: Ougon no Kaze 27 to your friends. 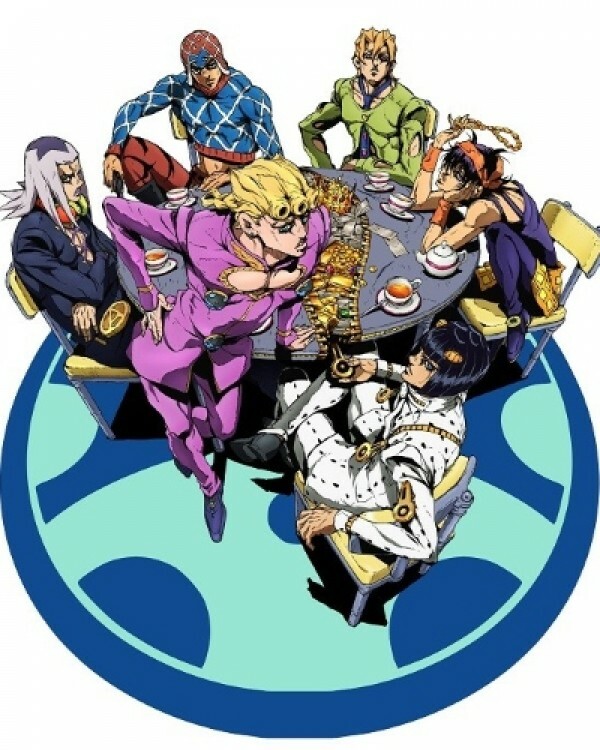 Enjoy watching JoJo's Bizarre Adventure Part 5: Golden Wind | JoJo no Kimyou na Bouken: Ougon no Kaze 27 here at AniWatcher Anime Stream.